We support the format of online trading. You can place an order on our website, adding items to the basket, fill contact details and pay. 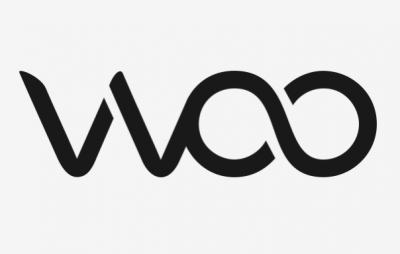 Place an order in social networks Facebook, Instagram on the official pages of WOO. Email us in Telegram, Viber, What’s App, Messenger. You can choose your preferred payment method during checkout. In the presence of items in stock – delivery carried out during one working day. If production of the item is necessary – prepayment of 70% of the order amount should be made. Production of items is carried out from 10 to 20 working days from the date of prepayment. Delivery in Kiev for free. On the day of delivery 60 minutes prior to receipt courier will contact you. Upon receipt, check the integrity and complete set. At registration of the order on our website – shipping costs are calculated automatically at carrier rates. Specify the number of items and the region of delivery. Upon receipt, check the integrity and complete set. We deliver worldwide by road, air or sea. The price is calculated individually. Warranty enters on the day of purchase and for next 6 months subject to appropriate care.